Digital Subscriptions > DNA Magazine > DNA #224 | The Sexiest Men Alive 2018 > NUTS! 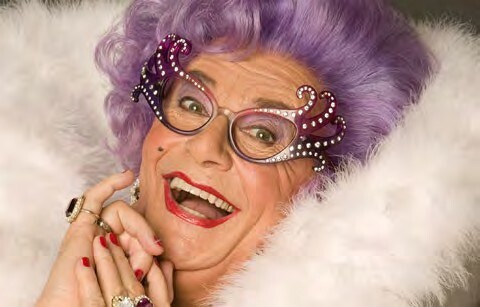 – Barry Humphries, who performs as Dame Edna Everage (above) attacks trans people in an interview with The Spectator. He has also described trans women as “mutilated men”.